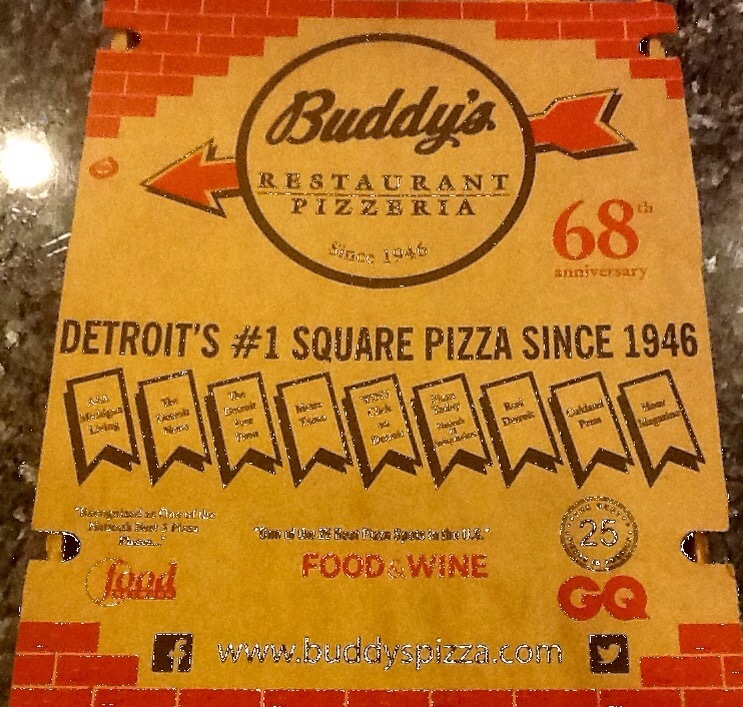 I’m visiting family in metro Detroit, it’s Friday night game night and we’re having a hometown favorite, Buddy’s Pizza! 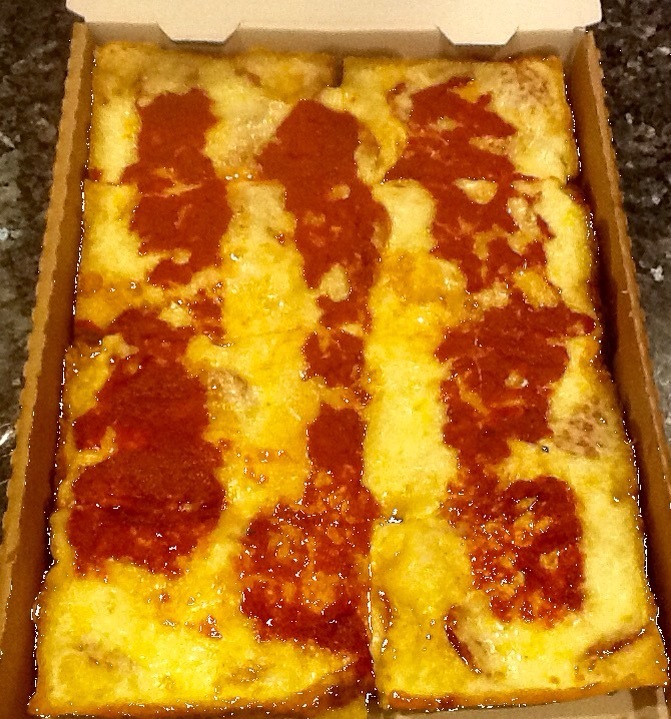 Buddy’s pizza is lightly sauced, cheesy and crisp crusted. Never round (if you’re smart), always square, always delicious. 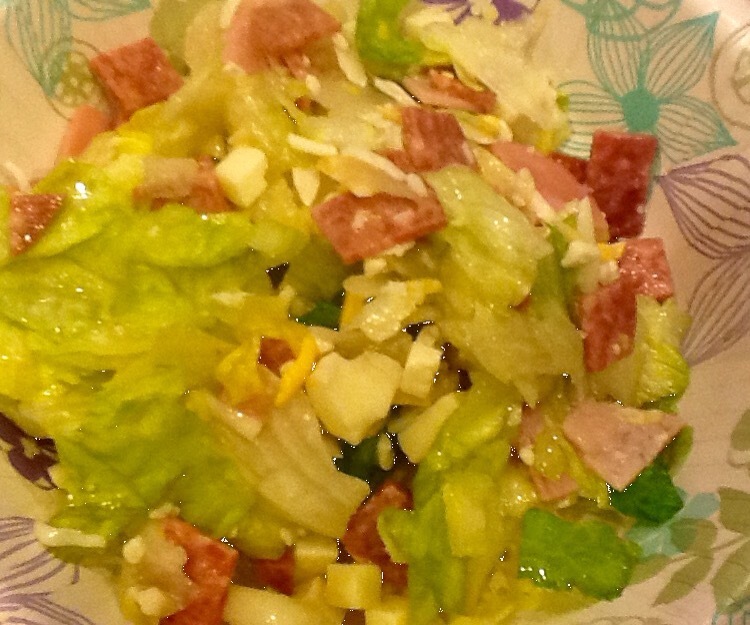 Add a salad. Our family’s favorite is the Antipasto, but Greek is good as well. It’s almost enough to make me forget the -12 degree temps this morning!